The move had to be done considering the $ and youth coming back to us, but I already miss Fish. He's someone you wanted to retire in a Laker jersey. Love him to death and some of my favorite basketball memories will be daggers that he stuck in other teams to help us win championships. Thank you D FISH! You're a class act and will always be a Laker!!! I'm not saying that shipping Fish out was the wrong move, but he had a bond with Kobe beyond any other player he's ever been with...couldn't the Lakers just pick up Arenas and Fisher ride the bench or something. Ramon Sessions?! That's a poor man's Westbrook. Maybe better overall than Fish, but it's only a matter of time to all of LG starts screaming through the threads when the Lakers blow close game after close game due to lack of leadership and clutch play. 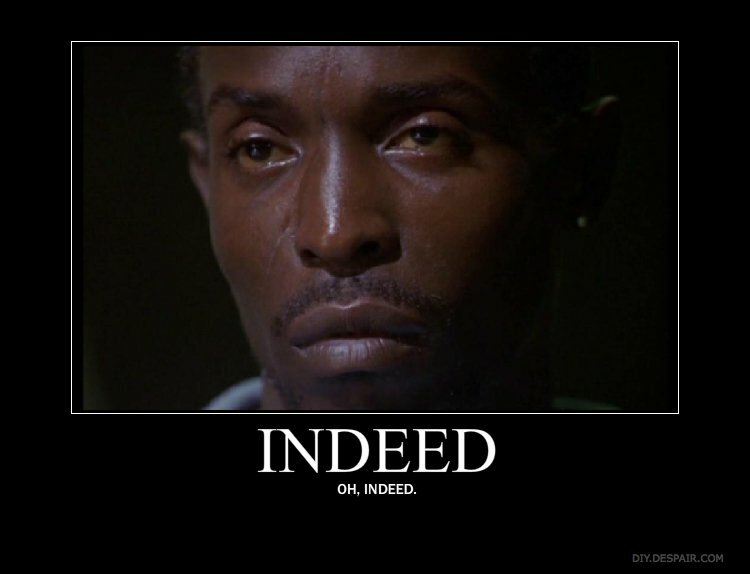 Who's gonna get the ball when Kobe get's double, triple teamed with 4 seconds left??? Bynum? Artest? It's just my opinion, but...smh. Bad move. I get the rationale behind the move, but sometimes money isn't everything. Im glad we got Sessions but wanted to keep fish as a clutch time PG spot up shooter off the bench. You will be missed Fisher. great Laker. great person. Time to move on, but you will always be appreciated. It is only fitting that d-fish's final shot as a laker was in OT to give the lakers the lead. I wish he and PJax retired after the 2010 championship instead of how things turned out. heard he will be bought out by the rockets? so he can still come back right? Forever 0.4 and forever tear drop against 3 Celtics defenders. In all the years I've watched the Lakers I've seen players come and go and its always tough. But today is by far the saddest I've ever felt to see a Laker go. Fisher wasn't the most talented player but he had a warriors spirit, and he always wore the colors with class and honor. 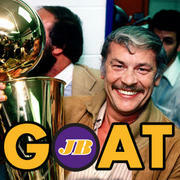 Thanks Dr Buss - You Are Missed. Thanks for everything D-FISH!! Class Act. Hope to see you on the Lakers Bench again as Assistant Coach, or riding with Magic in some ownership group. I'm one of the first people to dog on you. Especially when we had to go through the years of Smush Parker. When you came back, you solidified the back court. houston will buy out his contract and lakers will sign him cheaper so he can retire a laker. 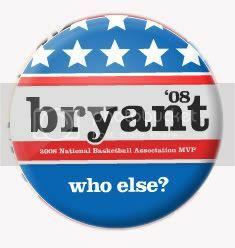 Phil Jackson said Bryant's first comment to Jordan, however, was: "I can take you one-on-one!" 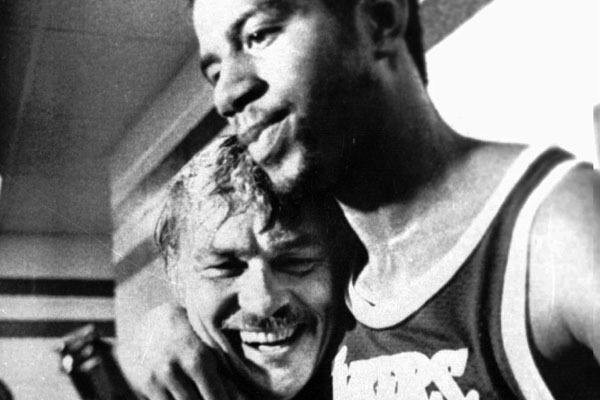 Fisher will always be a Laker in my heart. Thanks for the memories Fish. You will always belong here, and when you get done playing, and the sting of this subsides, come back home. You have a future as a coach or in the front office. I feel bad that i'm so happy he's gone. But hey, it's basketball...he's not dead. Even though he was way past his prime for the past two years, he's the consummate professional and has the heart of a champion. No denying that. If every player had Fish's attitude, they would fully reach their potential. Now that he is gone, who will be the vocal/experienced/spiritual leader of the team? I'm guessing kobe but I'm not sure he is prepared to fill that role. Thanks for everything, Derek Fisher! I hope you will come back soon. taking charge after charge in big possessions .. Fish is one tough S.O.B, a true champion and will always be a Laker. I hope he can come back as an assistant or work in the front office very soon. Question- IF the Lakers win it all this year, should Fisher get a ring? I think so, especially if he is bought out and doesn't play for the rest of the season. We should sign him to a 1 day this summer, let him retire and then have him come back on opening night as a farewell. This is a sad day for me. Fish was one of my favorite Lakers, and he deserves to have his jersey in the rafters at Staples, even though he was technically a role player. I'm sad to see him go, but I understand the reason why the moves needed to be done. Just curious, whose jersey would you have his next to? Why would Fisher get a ring?? ?